They have a proud history of making high quality maple Syrup. It’s been a tradition in their family for over fifty years. Hidden Springs Maple is a family maple farm located in Putney, Vermont. 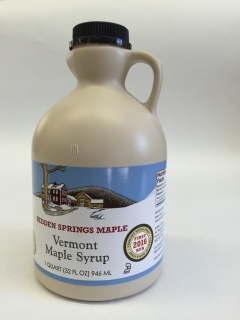 They offer 100% natural and organic maple syrup tapped on family farms in Vermont. Thier products are available in their farm store, over the web and at restaurants and specialty stores throughout the US. Three 50 ml (1.7 oz) Gallone glass bottles, one filled with each of the three grades, Golden Delicate, Amber Rich and Dark Robust all set inside a hand-made wooden crate designed to let the syrup colors show. Kosher certified. One in Dark Robust and one in Amber Amber Rich. 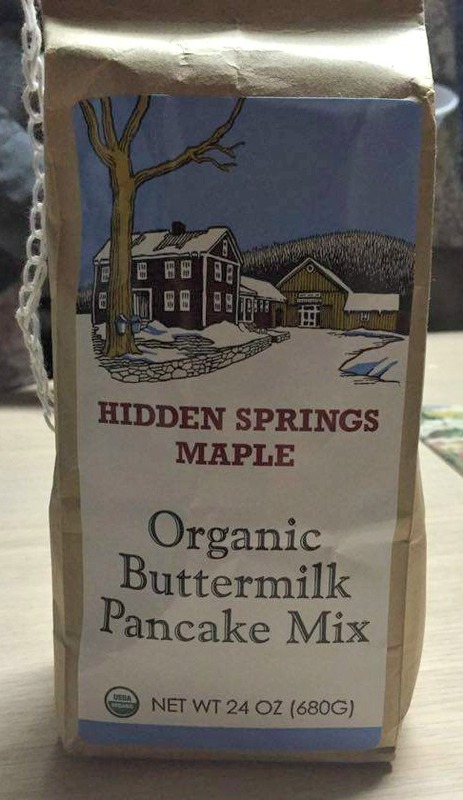 Their own pancake mix, all organic ingredients. An ideal way to enjoy their maple syrup on a chilly morning! Breakfest is good at anytime~not just in the morning. We like to have it for dinner too and this set was just what we needed to make it! I ended up warming the syrups and let me tell you~it tasted so good. Everyone in the house agreed. It was like we were at the Pancake House~only we didn't have to leave the house. 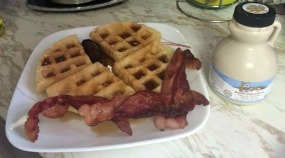 Each syrup that we were sent was delicious and we enjoyed it on waffles here. 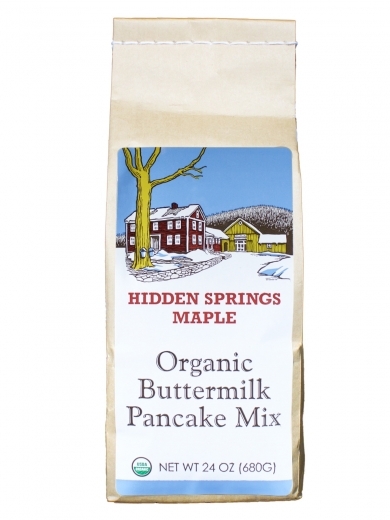 The organic buttermilk panckae mix is so easy to use~just add water,egg and oil to get some nice light fluffy pancakes or waffles. The taste was great and had just the right amount of buttermilk in it. 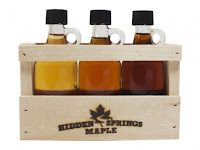 Right now you can win a great kit from Hidden Springs Maple! 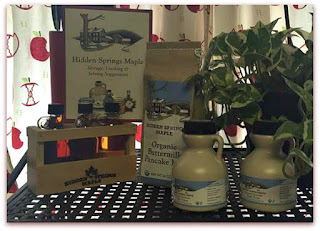 Would you like to win a Farm Breakfast Kit from Hidden Springs Maple? 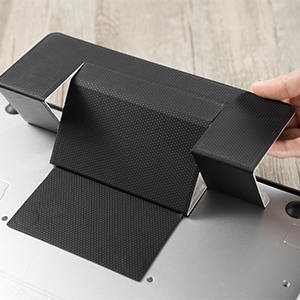 You can please enter below to win! The Green Mountain Maple Fudge sounds great! 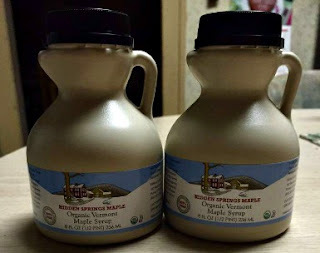 I have been a lover of pure maple syrup since the early 1950's. 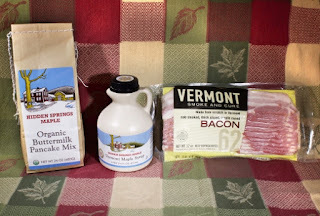 Many years ago I zeroed in on Vermont as having the best maple syrup by far. Even maple syrup made only 7 miles away in New Hampshire doesn't compare. 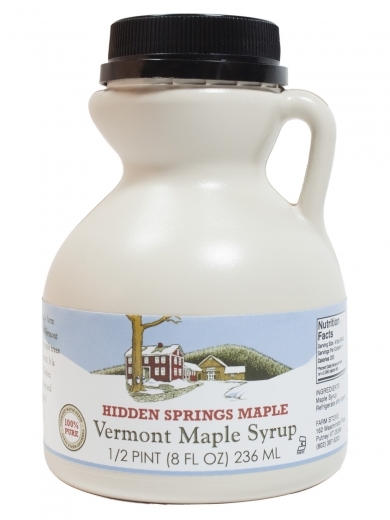 Several years ago I zeroed in on Hidden Springs as having the best Vermont maple syrup. My favorite product both for taste and value is the Restaurant packaged case of 6 half-gallons, dark robust. I love the dark robust maple syrup. There's nothing like the real thing. Maple syrup would be my pick all the way.On the top of pancakes or waffles.Fantastic!!!! My husband loves Maple Candies!